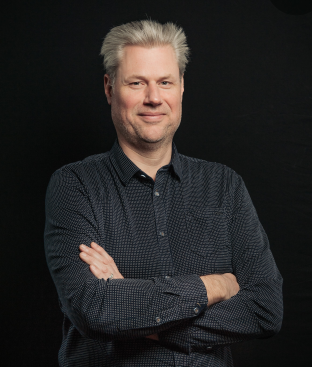 Welcome to Sjoerd Stallinga's Research Pages! My research focuses on the intersection between the fundamentals and engineering of optical imaging systems and image processing algorithms ("computational imaging"). This combination makes it possible to see what cannot be made visible with conventional optical imaging instrumentation. 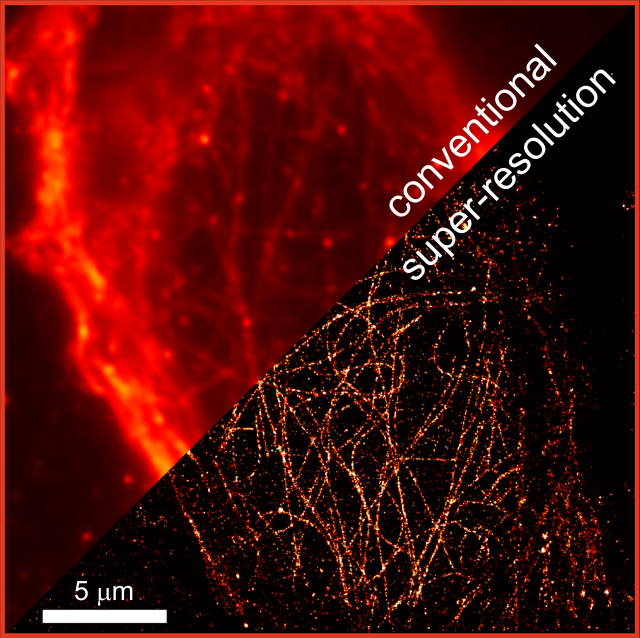 We apply this to super-resolution microscopy to achieve nanometer resolution, and to develop automated slide scanning solutions for digital pathology.